Summary Details: The 'rolls royce' of pond filters automatically cleans itself!summer scorcher save £220!!! 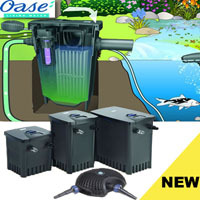 The 'rolls royce' of pond filters automatically cleans itself! Most popular set in the filtoclear rangesave £134.99! 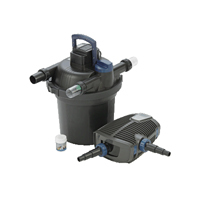 The 'rolls royce' of pond filters automatically cleans itself!summer scorcher save £220!! !